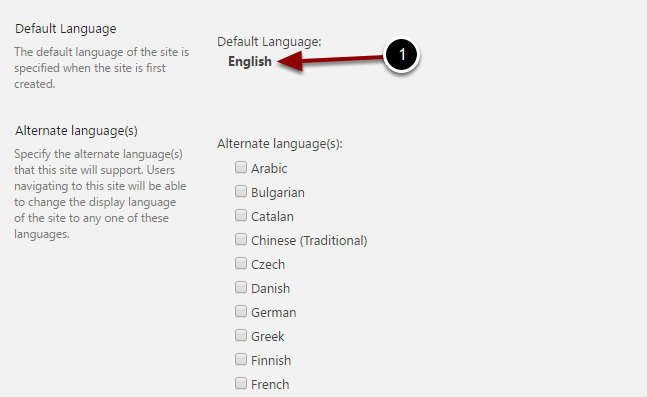 Solving issues with the appearance of the root and subsites – Welcome! How can we help? 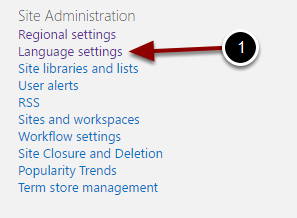 In the "Site Administration" section click on "Language settings"